Want to win? Then make it your mission to lose quicker. It’s hard not to agree that sales, by its very nature, is a highly human-centric endeavor. All good salespeople know intuitively when a deal is going to happen, and conversely, when it isn’t. Yet that internalized knowledge rarely, if ever, becomes institutionalized, meaning it never gets into the system of record or CRM application. This creates a huge barrier to improving sales performance. It can no longer be acceptable to maintain an opportunity in a pipe beyond its sell-by date. Moreover, accurately predicting sales opportunities is way too important to leave to a rep’s gut or hunch, as the outcome directly affects the entire corporation. Much of a company’s asset allocation, budgets, and resources are set based on their sales reps’ predictions. Unfortunately, current predictions from sales are more like wishful thinking than science. Or worse, like hide and seek. The reason is simple: humans process this data intuitively and don’t have the time nor inclination to open the kimono and show the proverbial powers-that-be an honest assessment of a deal’s potential outcome. 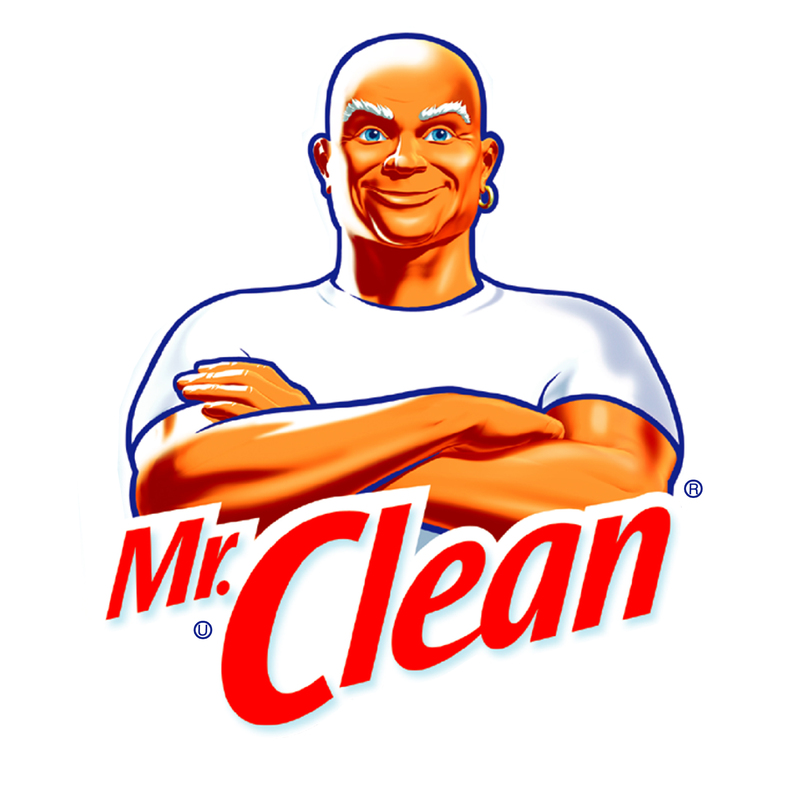 Mr. Clean® is a registered trademark of Procter & Gamble. ← Dreamforce: Our Generation’s Summer of Love?